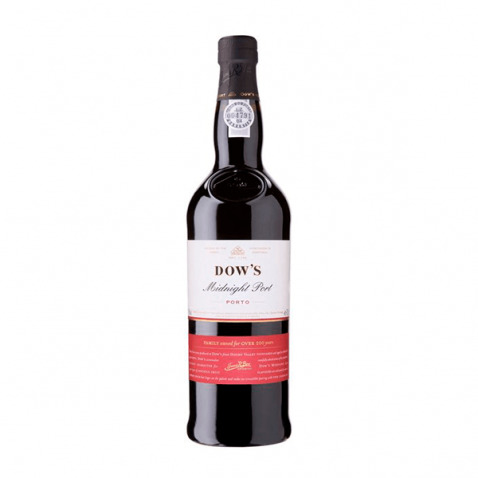 The Dow's Midnight (£7.35) is a fortified wine made by Dow's Port from the region of Port and has an alcoholic content of 19%. 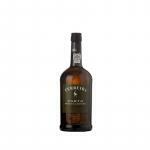 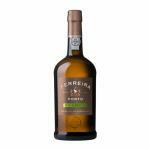 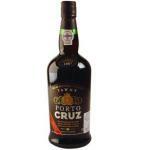 According to Uvinum users, this fortified wine earns 4,7 out of 5 points. 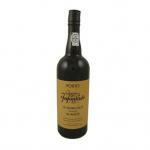 - Nose: A rush of spirits in the nose, blowing out leaving notes of figs and chocolate. 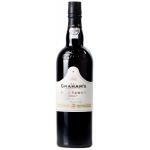 A wonderfully versatile port with a modern, balanced flavour. 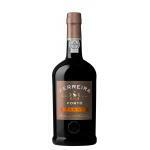 This is a wine fresh, young and vigorous Porto, filled with flavors of ripe red fruits, produced and packed in order to attract the younger generation of wine lovers, who appreciate well made wines. 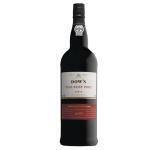 Layer flavours are enlivened by notes of peppery spice that linger on the palate and make an irresistible pairing with fine chocolate. 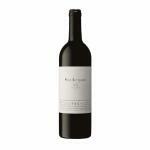 If you want to buy Dow's Midnight, at Uvinum you will find the best prices for Port fortified wine. 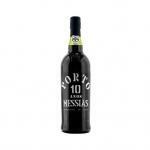 Buy it right now at Uvinum, fast and 100% secure. We offer more than 59.000 products for sale which makes us leaders in the sector of selling wine, beer, and spirits in Europe thanks to more than 38.000 customers who trust us.